Everyone likes putting a festive twist on lessons during the approach to Christmas and I’ve been making festive computing lessons for my pupils. 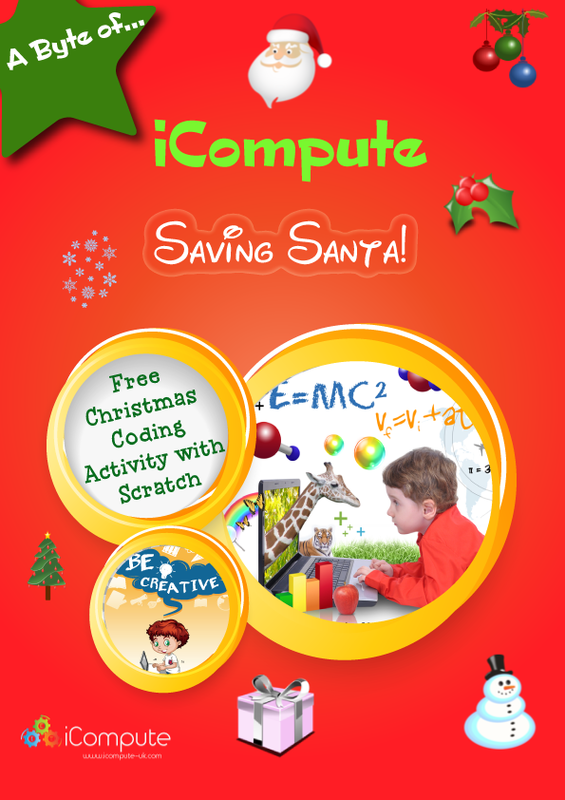 I’ve recently produced a six week animation unit for Key Stage 2 (iAnimate) where the children learn about the history of animation, make their own flipping book animations, make thaumatropes and/or praxinoscopes, explore different animation techniques and, of course, design and make their own fantastic animations using apps and software. 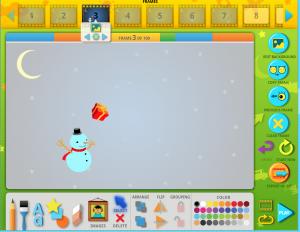 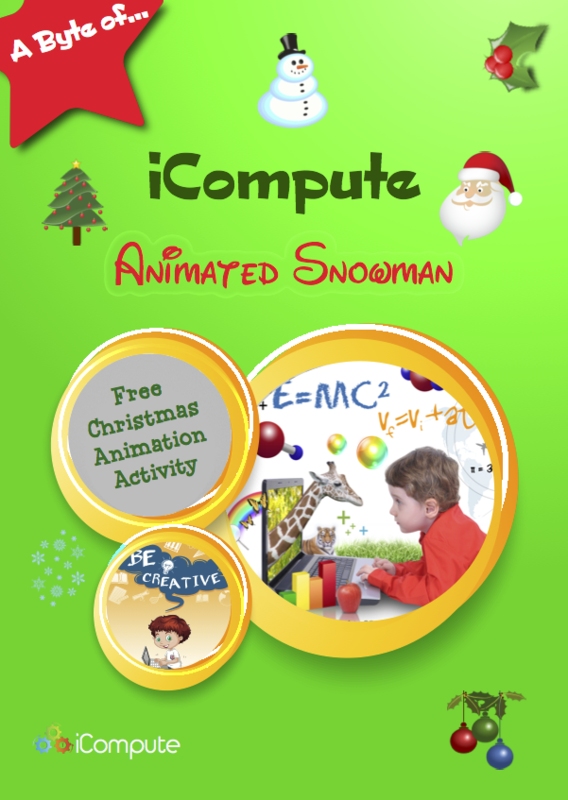 This Christmas, I’ve put together a step-by-step computing lesson plan and teacher resources for creating an animated snowman GIF. 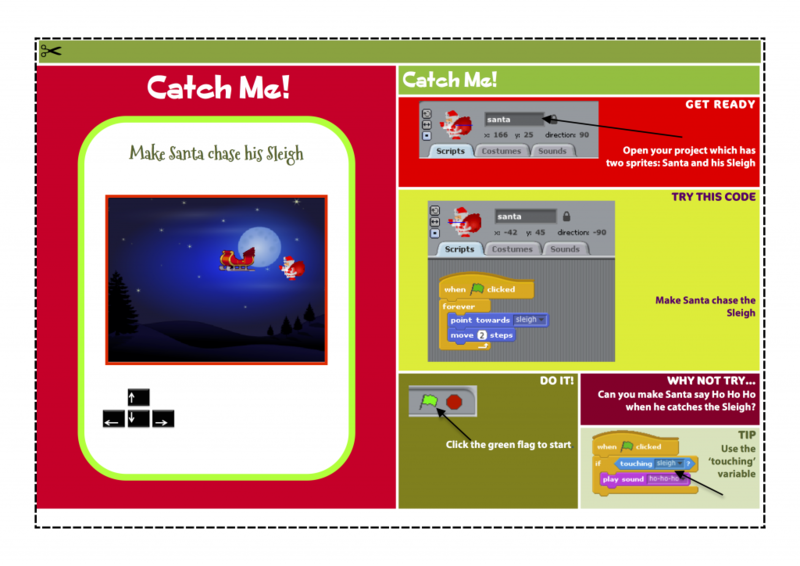 You can download the lesson and resources and use them your own classrooms for a little festive fun! 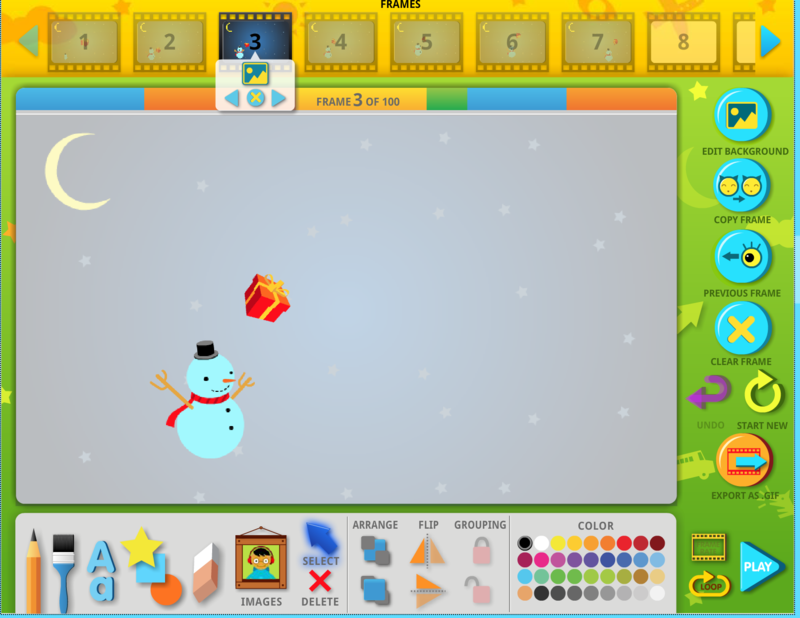 A little festive flavour of what our full six week animation unit offers and another Christmas gift to you!